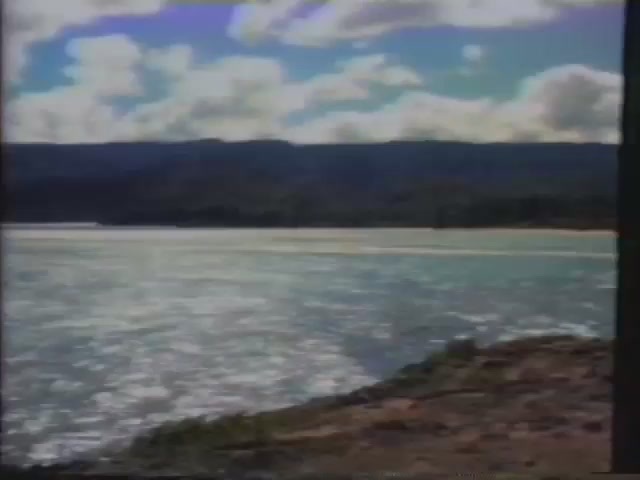 Koʻolauloa is a moku (district) located on the Northeast and Northwest coasts of Oʻahu from the ahupuaʻa (district smaller than a moku) of Kaʻaʻawa northwest to the ahupuaʻa of Waimea. 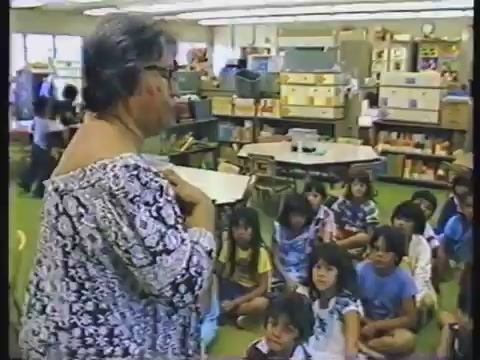 Here are a few videos that highlight the geographical and historical richness of Koʻolauloa. 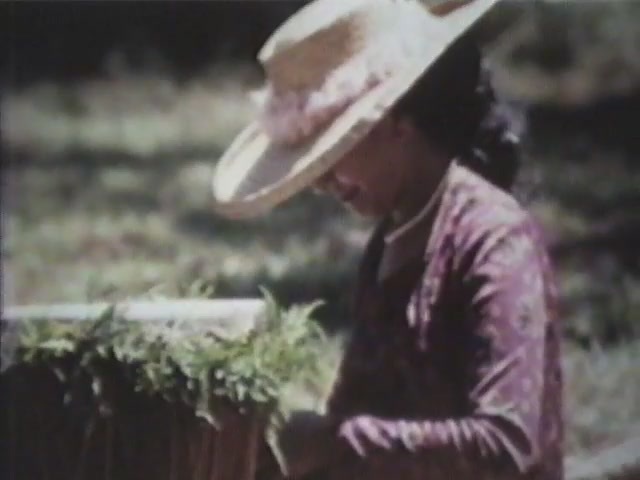 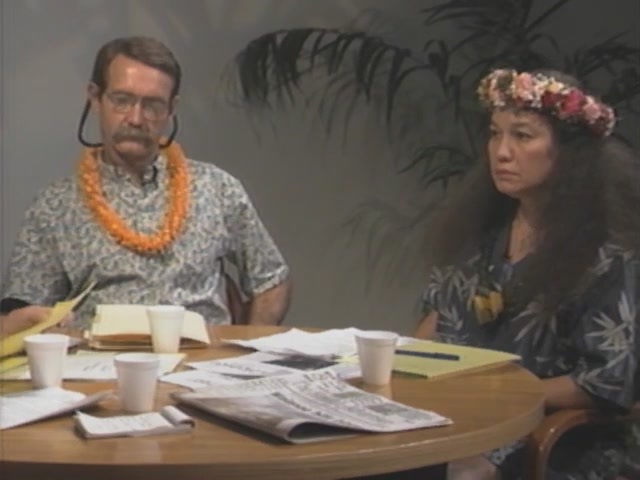 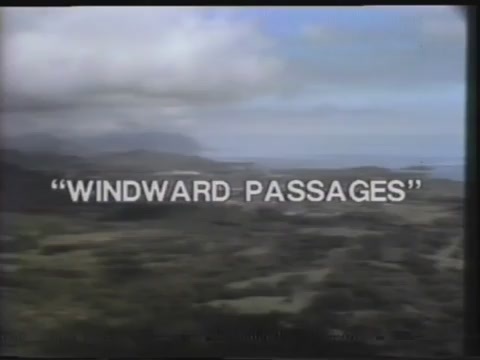 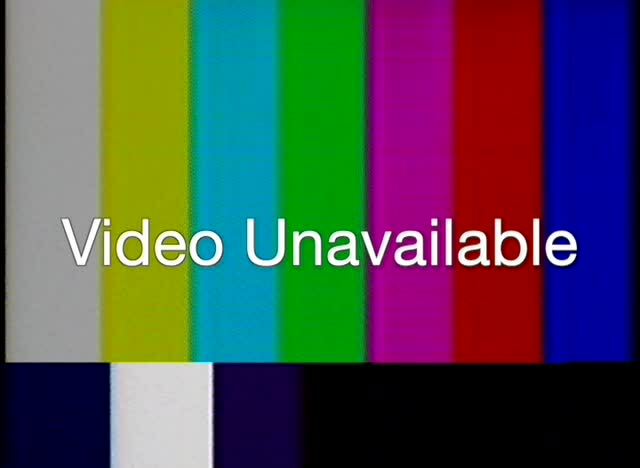 Short film about the issues facing the Koʻolauloa District in January 1977.